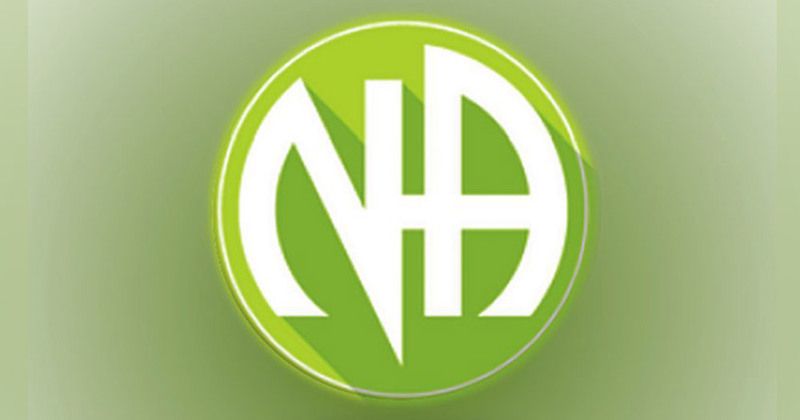 Narcotics Anonymous is a nonprofit, international, community-based organization for recovering addicts. Narcotics Anonymous (NA) members learn from one another how to live drug-free and recover from the effects of addiction in their lives. NA’s primary approach to recovery is its belief in the therapeutic value of one addict helping another. Members take part in NA meetings by talking about their experiences and recovery from drug addiction. The NA programme is one of complete abstinence from all drugs, including alcohol. the foundation of NA. 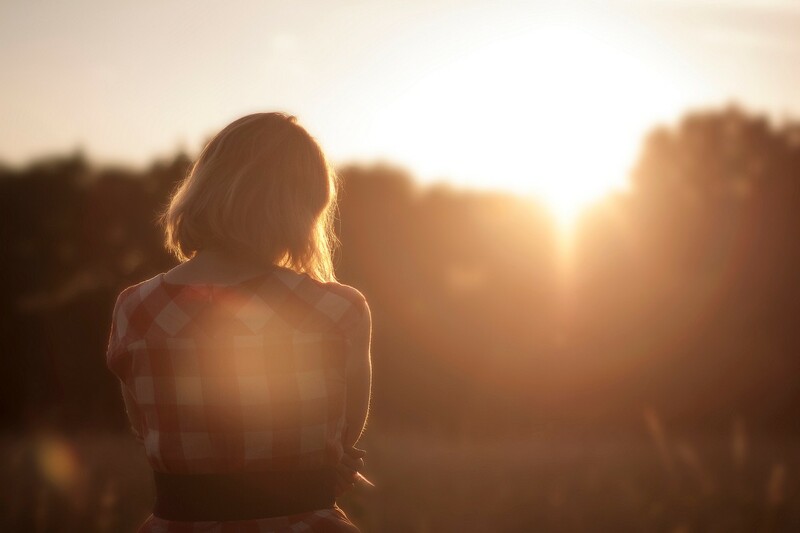 Members meet regularly to talk about their experiences in recovery. More experienced members (known as sponsors) work individually with newer members. The core of the NA program is the Twelve Steps. These “steps” are a set of guidelines outlining a practical approach to recovery. Anyone who wants to stop using drugs can become a member of Narcotics Anonymous. NA is open to anyone regardless of age, race, sexual identity, religion or lack of religion. It is not affiliated with any other organisations (including religious or government organisations) and has no opinion on any outside issues. Membership is not limited to addicts using any particular drug. Sometimes people come to NA meetings while still using drugs, detoxing from drugs, or on drug replacement therapy. Regardless of what you may be taking when you first come to NA, you are welcome. In Time of Illness, NA Groups and Medication, etc. ), which will explain NA’s approach to recovery, and to talk to NA members who have faced similar situations about what worked for them. We are not professionals and cannot offer expert opinions in medical matters; we can only share our personal experiences with one another. Narcotics Anonymous is not a religious organization. It does teach basic spiritual principles such as honesty, open-mindedness, faith, willingness, and humility that may be applied in everyday life. Recovery in NA is a process, ongoing and personal. Members make an individual decision to join and recover at their own pace. Our experience in NA is that those who keep coming to our meetings regularly stay clean. The Tuesday meeting in Outhouse Living Clean Book Study is open to addicts and non-addicts alike. All are welcome.